Light on your wallet, Perfect for your Heart! This one off item is perfect for those who are dipping their toes into the world of subscription book services. 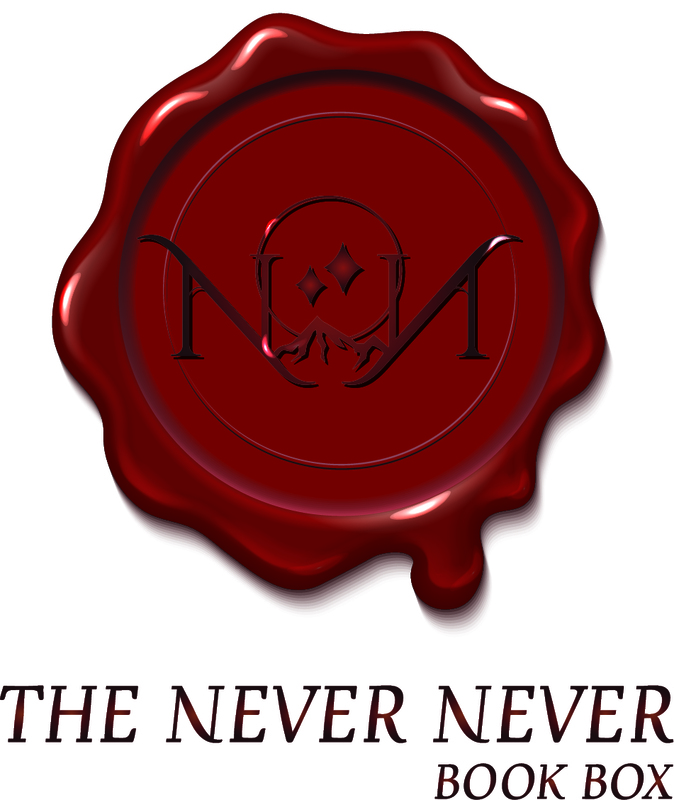 The Never Never Book Box Light contains: 1 x Print Novel 1 x piece of Bookish Merchandise Ideal for those who can't commit to a subscription service, or are working to a strict budget but still want to excitement of opening their surprise parcel. This item is Not Suited for subscribers of the standard Never Never Book Box, as items may repeat.